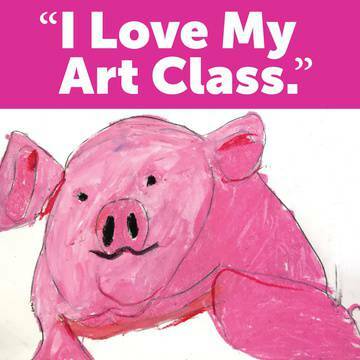 Young artists ages 5 to 10 are invited to explore The Frist Center's exhibitions and experiment with fun new processes under the guidance of experienced teaching artists and museum educators. 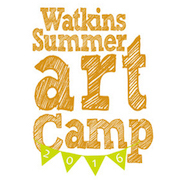 Camps are available in week-long sessions from June 20 to July 1, 2016. 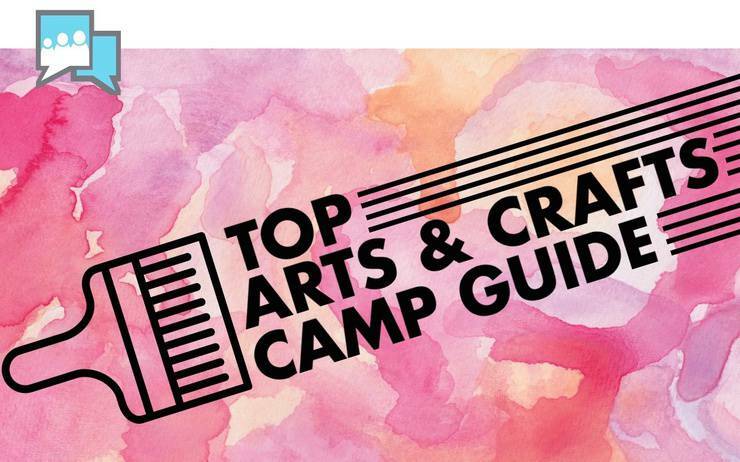 These Multi-Arts Camps provide an enriching week for your child to experience the fun, stimulation, and joy of making art and friends in our state-of-the-art studios. Special Topics Camps focus on a specific media, project or theme throughout the week. Each week provides a chance to learn something new and exciting! Dress for mess and bring a lunch. 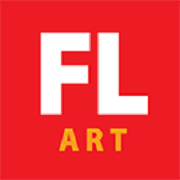 Firstlight Art Academy offers three great summer art programs: CAMP-Classes (week-long morning camps), Summer ART Buffet (drop-in weekday afternoon classes), and Creative Workshops (3-day weekend workshops for teens and adults). 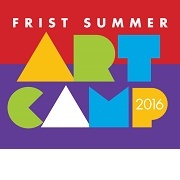 CAMP-Classes feature different themes based on age groups, 4-5, 6-8, 8-12, and 9-14. 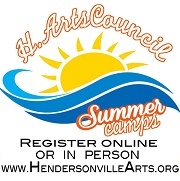 The Henderson Arts Council offers six week-long summer camps from early June until late July. 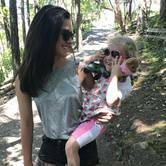 These include Art Camps (half day sessions for ages 6 and up or 9 and under), Imagineering Camps (half day sessions for ages 6 and up), and Film Camp (full day camp for ages 12-20). 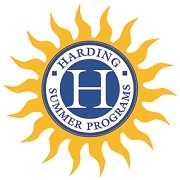 Harding offers week-long day camps in morning, afternoon, or full day sessions. Camps include theme days, storytelling, music, creative movement, math, science and language arts enrichment, water days, arts and crafts, indoor and outdoor play, technology. Other camps include the popular athletic camps in volleyball, basketball, football, lacrosse and soccer. All skill levels welcome!